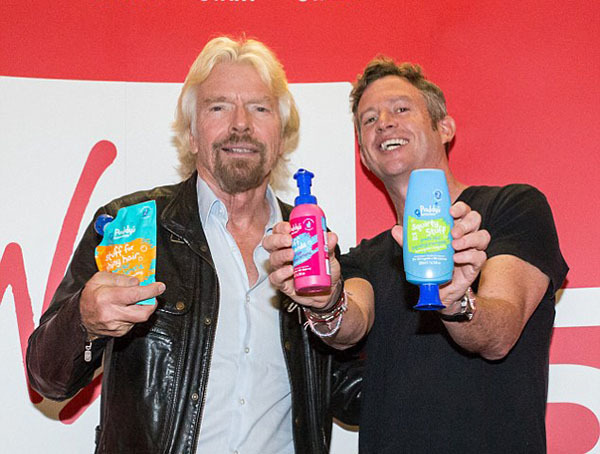 The best businesses do well by doing good. Through my work I dedicate much time to social enterprise initiatives, because I think that social entrepreneurs are the prototype models of what mainstream business leaders will eventually become. 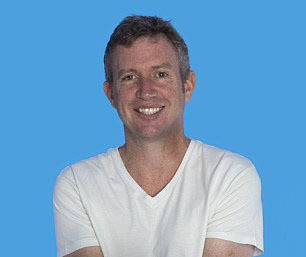 I believe public, private, family, for profit and social businesses all have the ability to nudge society into behaviour change and deliver their mission with sustainable profits, so I always try to champion ideas that seek to use business principles to create sustainable models and scalable change to social or environmental issues. 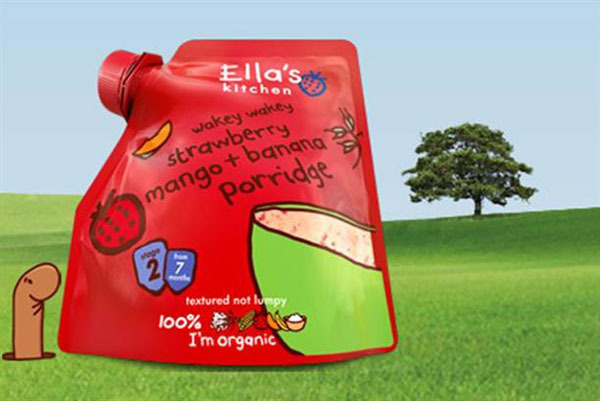 In 2004, I created Ella’s Kitchen, which produces organic baby and children’s food with a simple mission ‘to improve children’s lives by developing healthier relationships with food’. 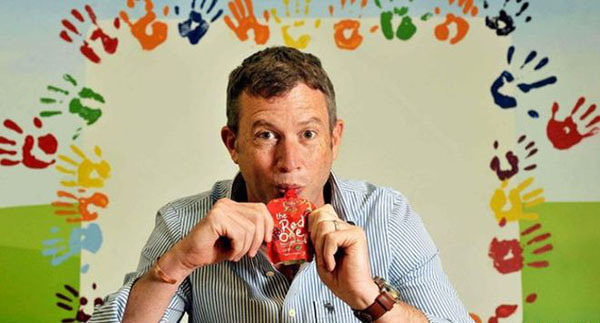 Since launch 2 years later, the business has grown into the UK’s biggest baby food brand with an annual turnover of over $100M, having created more than 180 jobs. 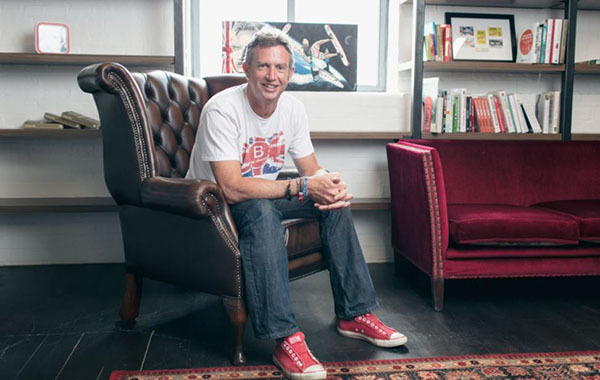 The nature of the business has always mattered to me: due to a determination to use business as a force for good, we were certified as one of the UK’s first B Corporations in 2016. 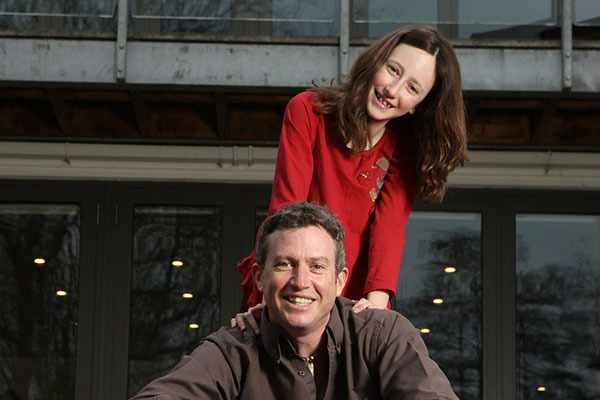 In March 2018 the billionth portion of Ella’s Kitchen’s organic food was eaten - which had always been my key measurement for the success of the business. My original Big Hairy Goal. 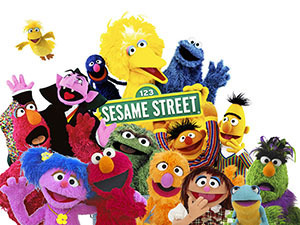 I am a Trustee of Sesame Workshop, creators of Sesame Street - one of the most recognised television programmes of all time, and an organisation which is beyond awesome. A US non profit business, it uses its media assets, character licenses, television shows and more to help children all across the world become smarter, stronger and kinder. In December 2017 it won $100M from the MacArthur Foundation to develop its joint venture with the International Rescue Committee, supporting the displaced children of the Syrian conflict in what will be the largest humanitarian intervention in the history of child development. I sit on the Board of Toast Ale, a social enterprise which produces award-winning craft beers, made from fresh surplus bread and raises awareness of endemic food waste; all profits go to the food waste charity, Feedback. Here is Chief Toaster Rob Wilson speaking at TedX Exeter on how we can end food waste one beer at a time. 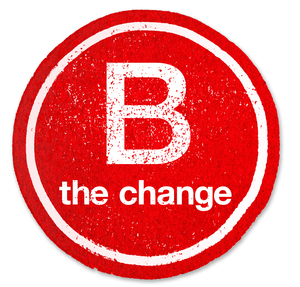 I have been a lead advocate for the establishment and then growth of the B Corp movement in the UK. B Corporations seek to redefine the meaning of success in business by placing equal weight on financial, environmental and social impact and results. I have also proposed a new corporate legal entity option in the UK with the establishment of Public Benefit Companies, together with numerous policy ideas to sustain a much needed evolution to the economic system we use to create our prosperity. Ashoka builds and cultivates a community of change leaders who see that the world now requires everyone to be a changemaker. Together, they collaborate to transform institutions and cultures worldwide so they support changemaking for the good of society. It is the world’s leading support organisation for social entrepreneurs, and through its fellowships champions ideas that seek to use business principles to create sustainable models and scalable change to social or environmental issues. 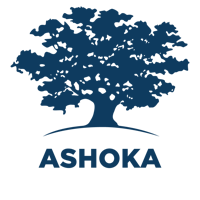 I am a member of the Ashoka Support Network. 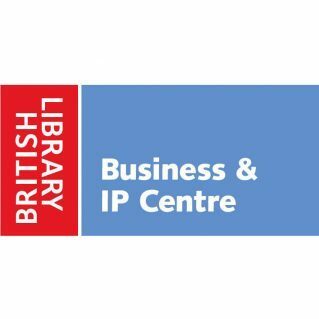 The Business & IP Centre at the British Library supports entrepreneurs and innovators from that first spark of inspiration to successfully launching and growing a business. 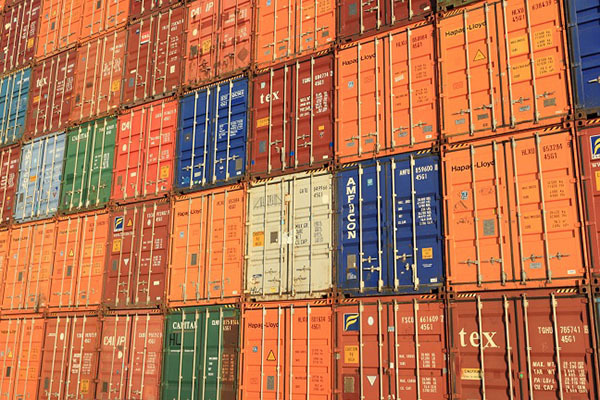 It provides a comprehensive collection of databases and publications, especially supporting Intellectual Property protection; plus a programme of practical entrepreneurship and business workshops, one-to-one advice sessions and inspiring talks. 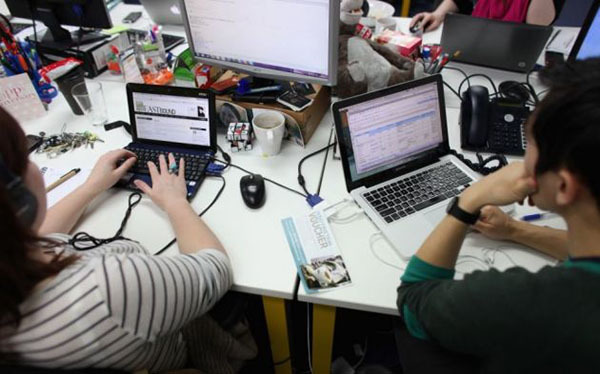 There are ten National Network Business & IP Centres around the country that open up public libraries and their assets to start up and growing small business leaders. 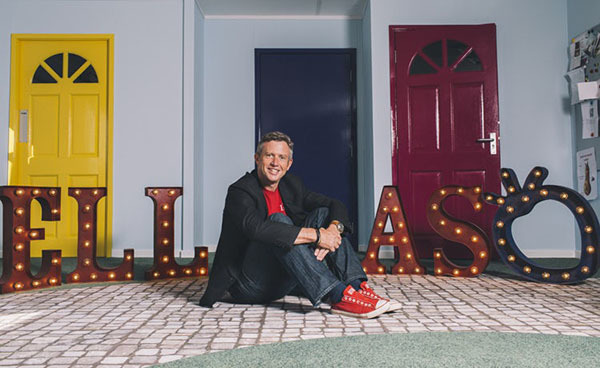 I am an ambassador to the centre and hugely enjoy seeing entrepreneurs flourish using the free insight, advice and access.